I find the bluebell season so magical. Have you been out to the woods to see them yet? 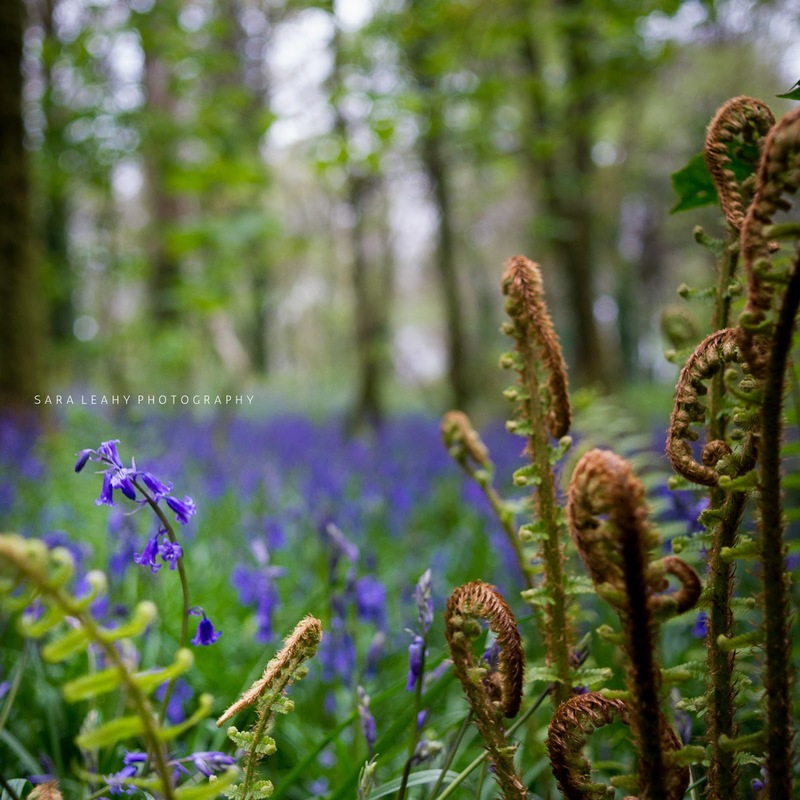 This was taken at Hazel Wood Forest Park - such a beautiful place just outside Sligo town. At this time of year, the forest looks like it is covered with a carpet of dainty blue flowers. If you have not yet been, it is well worth a visit!